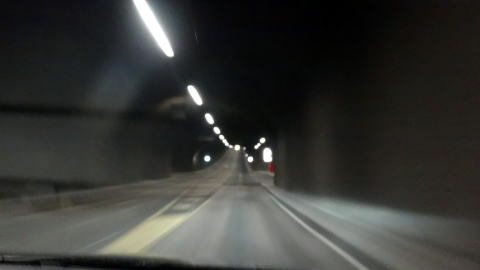 We have passed two undersea tunnels to go to Alesund Airport. 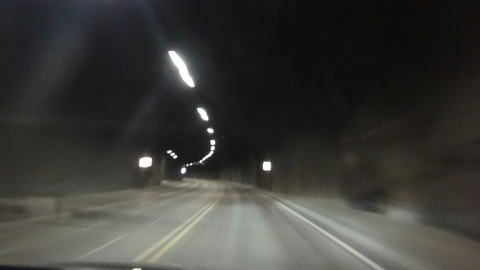 It consists of the 3,520-meter-long Ellingsoy Tunnel between Alesund and Ellingsoya, and the 4,222-meter-long Valderoy Tunnel. 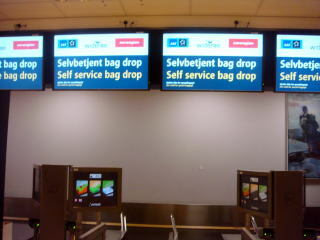 (L) All check-in is automatic: All passengers should do it by themselves. 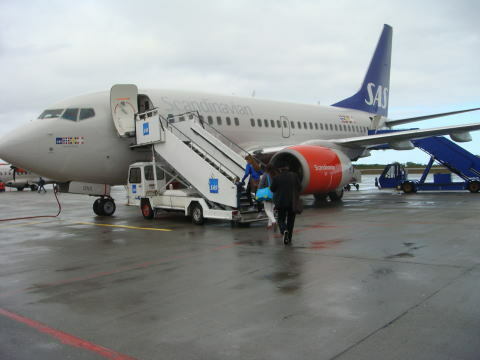 (R) An old SAS aircraft to Oslo: A window glass of the aircraft is degradation over time and dirty. 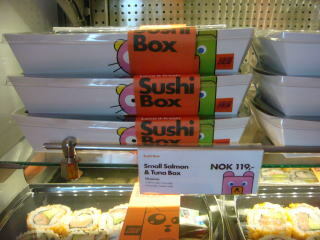 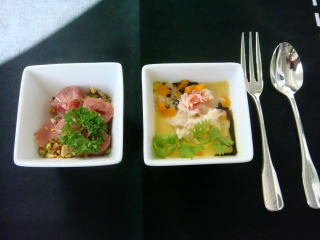 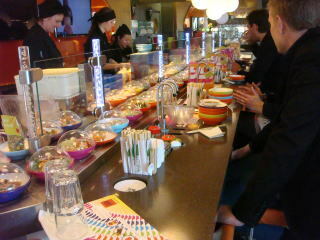 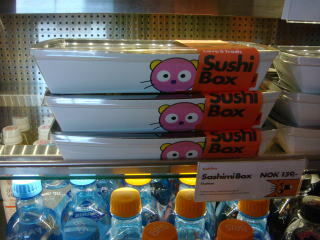 A Sushi box costs NOK 119 and NOK 159, which is equivalent to USD 15.0 and 20.0. 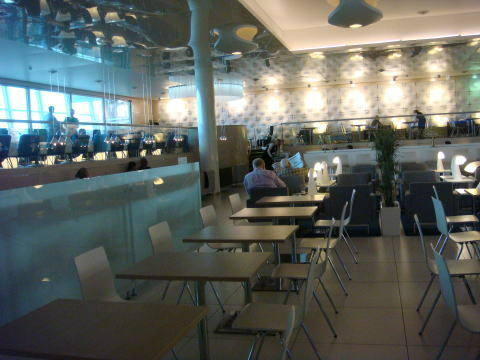 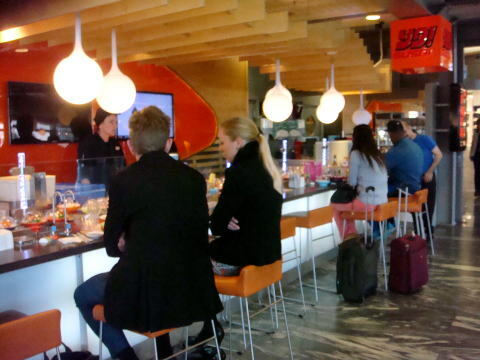 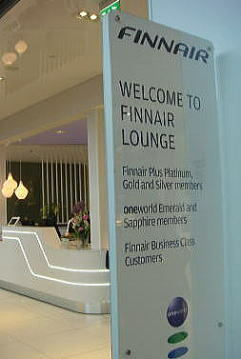 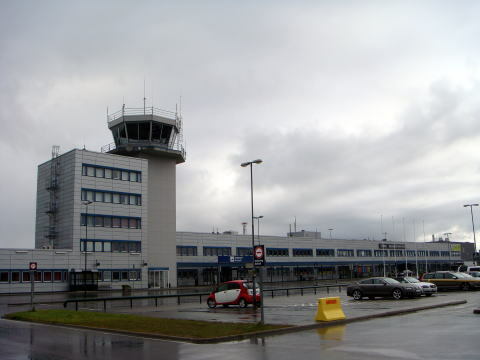 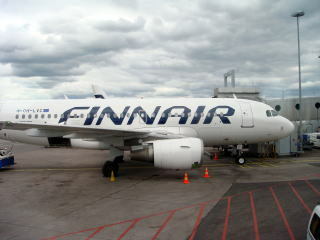 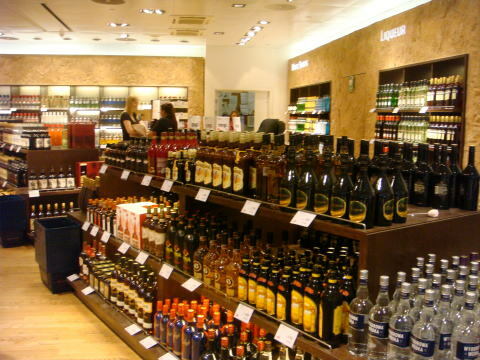 Helsinki Airport is claimed as a non-smoking airport. 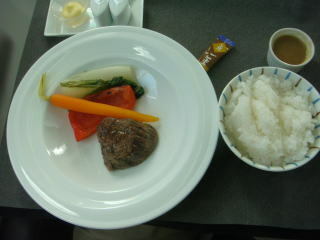 However, actually it is not so. 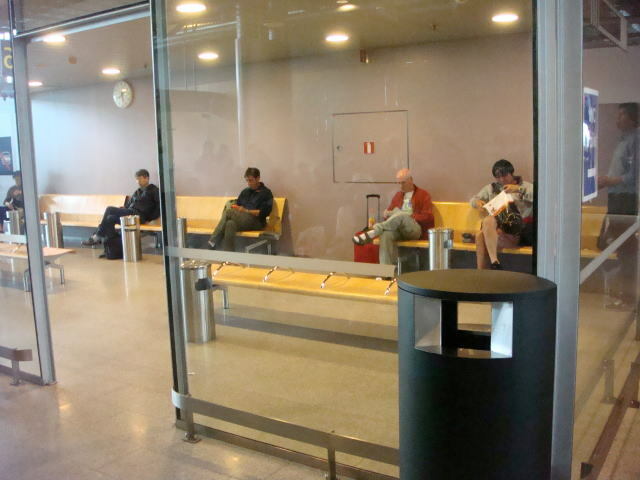 A smoking booth is provided in the Termal at Gate 36 of Helsinki Vantaa Airport. 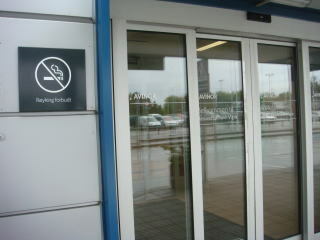 No door is present between the smoking area and non-smoking area. 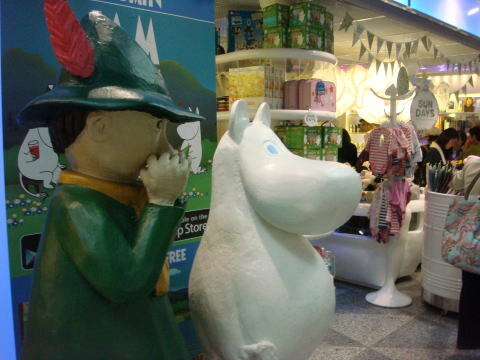 Designated smoking-areas in Helsinki do not protect others from the risk of secondhand smoke. 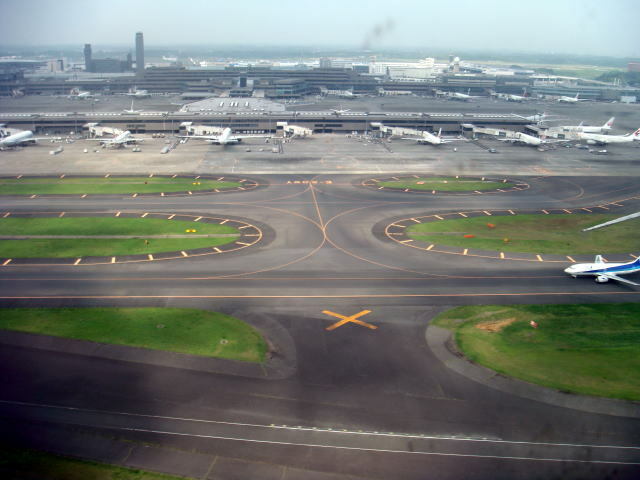 Narita International Airport, that is photographed from the just landing JAL aircraft in June 2015.